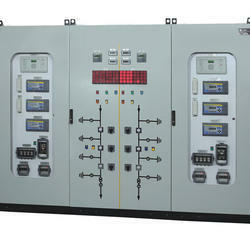 11KV, 33KV, 66KV and 145KV Control and Relay Panels are specially designed and supplied for substations. 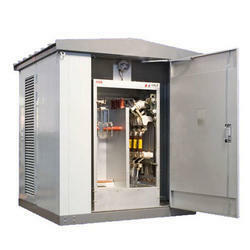 We introduce our firm as one of the ISO 9001:2008 certified organizations engaged in manufacturing, exporting and supplying Relay Control Panels. 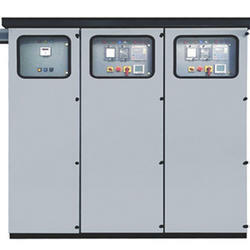 The provided panels is designed with micro-controllers, AC drives and other control devices to safeguard the electrical systems against short circuiting, overload or other faulty parameters to ensure the high performance and safety. 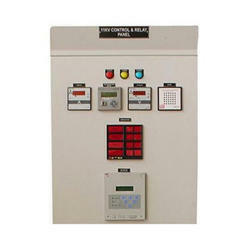 These panels are manufactured by our seasoned professionals using pristine quality components and sophisticated techniques as per international quality standards. 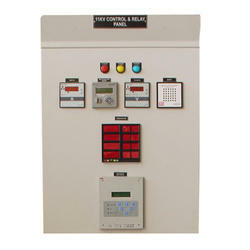 Additionally, clients can purchase these Relay Control Panels from us at cost-effective prices.